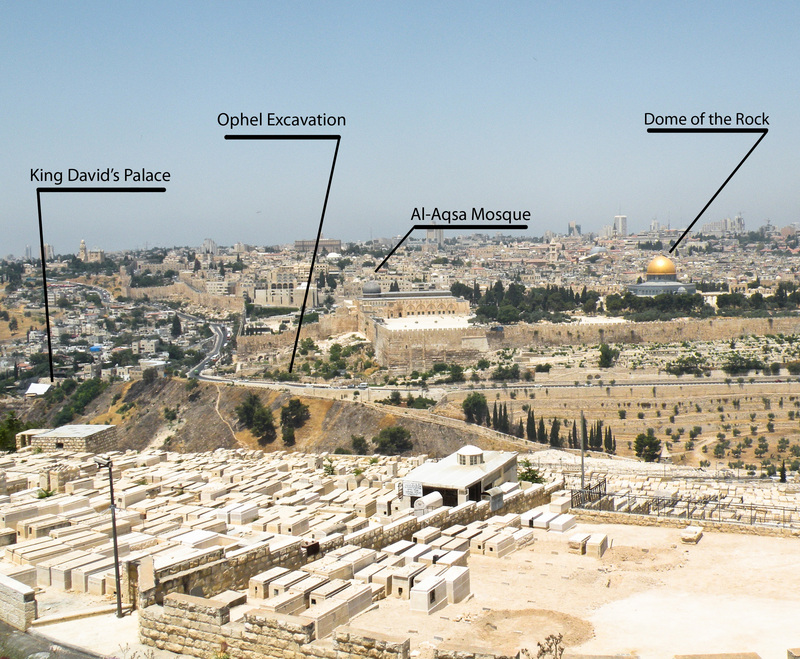 In this view of Jerusalem (looking west), we’ve pointed out the two excavation sites (King David’s Palace and the Ophel Excavation) and their geographical relation to the Temple Mount, for your convenience. Maps from Moody Atlas of Bible Lands and this map really make the geographical location come alive. 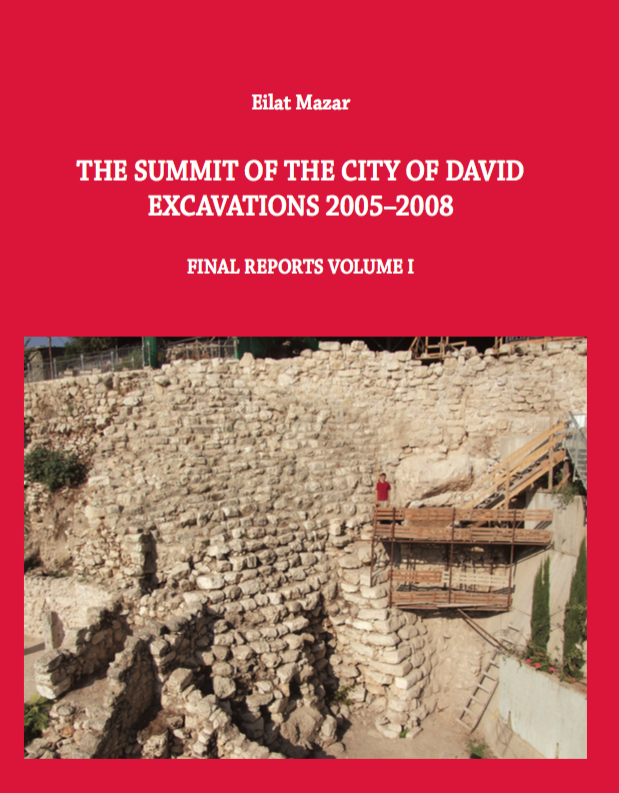 How exciting it is to follow the dig in Jerusalem through this new website! I look forward to more day by day events covered, it makes me feel like I’m right there uncovering history with you all. 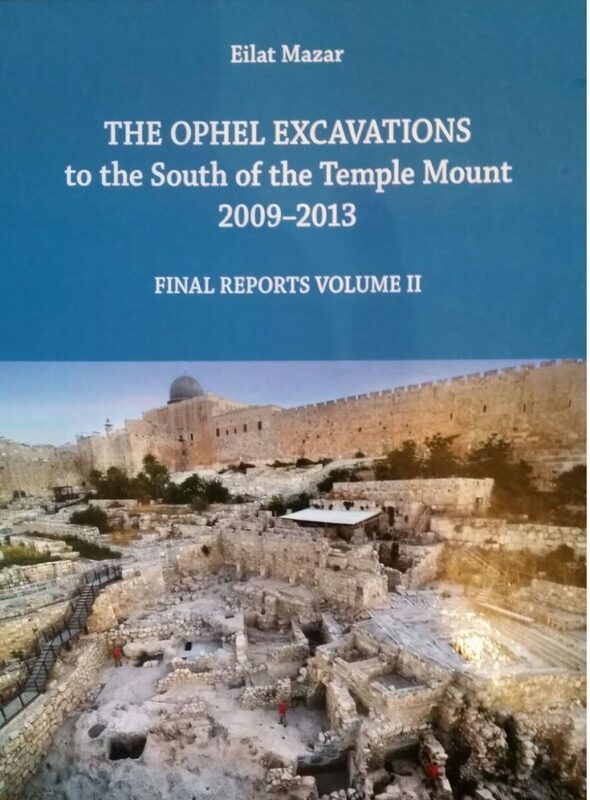 This photograph is useful in orienting the two excavation sites to the Temple Mount and also in being oriented to North, South, East, and West. Can you tell me what these boxes are in the foreground of the map? I noticed on some of the awesome pictures that are posted in the gallery that the whole hill is full of them. The BIG pictures and seeing people there, make the dig really come alive. I look forward to seeing more of those BIG images. They take long to load, but it is better than videos for me. Thank you! :)Also can someone tell me who is who on the group pictures? I was wondering that as well. Cemetery maybe? Those boxes in the foreground are actually graves on the Mount of Olives. We’ll work on getting a captioned picture of the group up. The “Where is the Dig?” photo is really helpful. 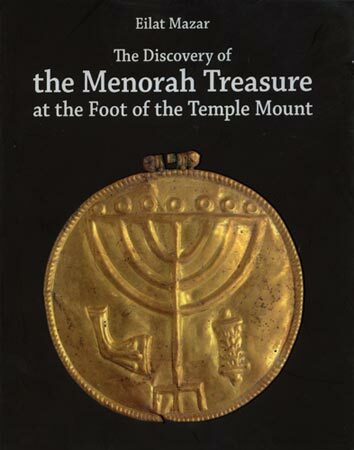 I hope to visit Jerusalem some day and to walk around the entire area southern mount on foot. 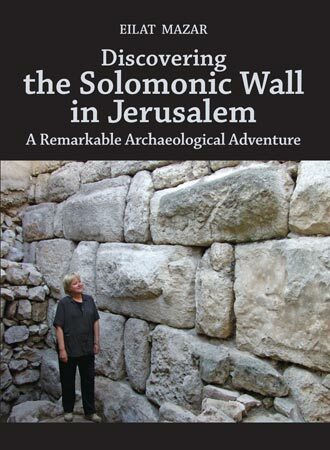 The most challenging task for those of us thave not been to the City of David and “Temple Mount” area is to try to understand where everything is north/south and east/west. It would be really helpful to have an aerial photo or diagram showing these sites. Let me know if I can help finance something like that. 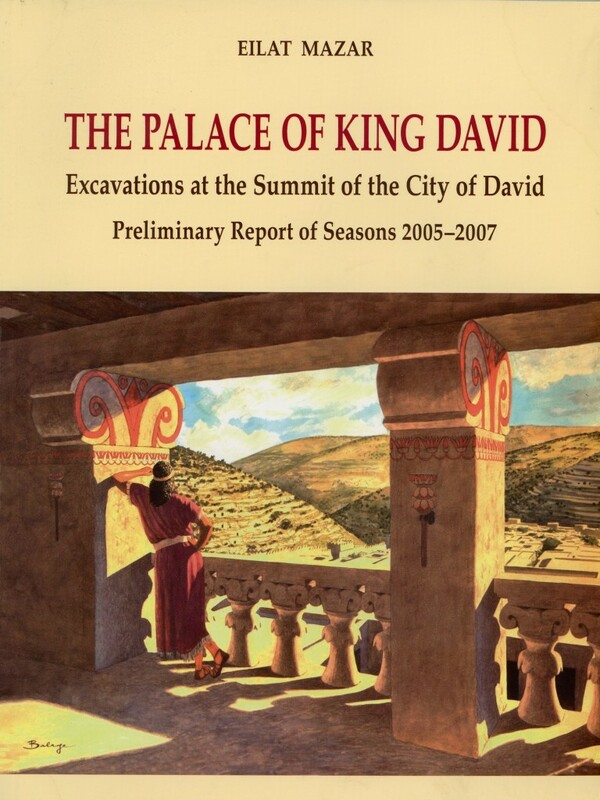 I actually did find an aeriel photo/diagram from an article of Dr. Mazar in BAR magazine “DID I FIND DAVID’S PALACE?,” together with this “Where Is the Dig” shot I think I have it.